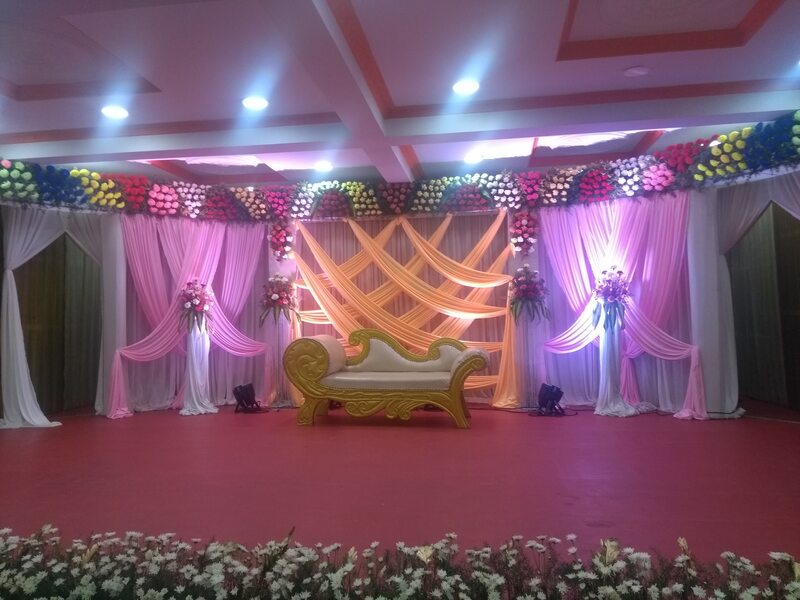 Are You Looking For A Best AC Wedding Hall In Chennai ? 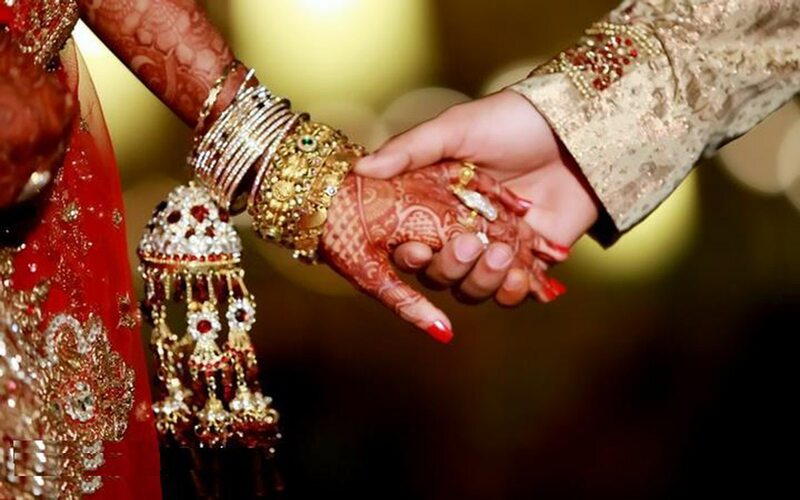 We At Sri Ammana Mahal Provides You The Best Facilities For Your Wedding Function. We Have The Seating Capacity Of 700 In Main Hall And 200 For Dinning Hall. We Have Parking For Both Two wheeler And Four wheelers. !0 AC Rooms Also Available For Bride, Groom and Your Guests.